Time is Nigh! This Friday October 19th at 10pm Central Episode 2 of Jughead's Basement Radio airs LIVE with its exploration of the 1991 release of Screeching Weasel's MY BRAIN HURTS! If you listen live you can instantly message me questions from Facebook and I will answer them as correctly and honestly as I possible can while live on the air. 12. 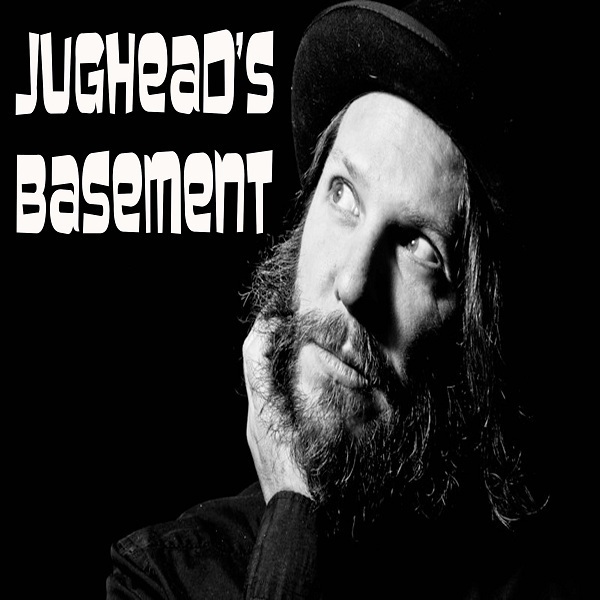 Fathead - John Jughead Pierson PIece.